The 125 between Bolton and Preston is operated by Stagecoach under their Gold sub-brand, but the most useful publicity map showing all places served is that issued with the timetable by Transport for Greater Manchester. It is a high frequency service, with a turn-up-and-go frequency Mon-Sat daytimes and every half-hour evenings and Sundays. See a full list of stops served here or here. Click here to discover other bus routes in the North West. The 125 starts off from stand P at Bolton's gleaming new Interchange, next to the railway station. Here's a map. Before you leave Bolton, why not visit one of Bolton's attractions, which include The Fred Dibnah Heritage Centre? 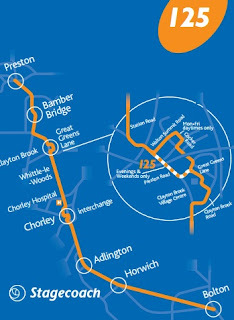 To see the first part of the 125's route in detail, take a look at TfGM's route map. That shows you the way the 125 takes to Horwich. Supermarket: Morrisons Atlas Mills. Use the Rutland Grove/Kings Arms stops. Pub/restaurant: Bob's Smithy. Use the Walker Fold Road stops. You're still in Greater Manchester here, just. Horwich is a great starting point for a scenic walk to Rivington Pike or Winter Hill. After leaving Horwich, the 125 leaves Greater Manchester, so if you're travelling on a System One Daysaver ticket, this is as far as it gets you. Pub: The Crown. Use Horwich Crown stop B for Preston, A for Bolton. Restaurant: Luciano's. Use the Grimeford Road stops (TfGM tickets not valid, except Wayfarer). 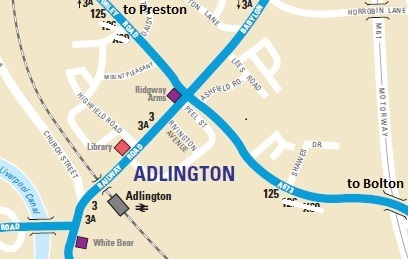 The next major stop is Adlington, where the 125 stops just a short walk from Adlington Railway Station. 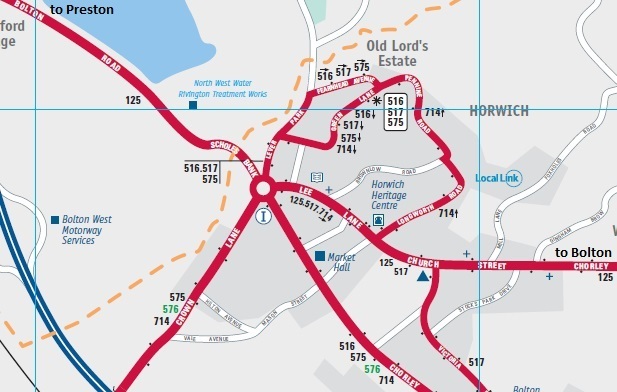 Lancashire County Council don't update their maps any more, so the other bus routes on this excerpt are out of date. We continue to Chorley, home of the cake, where the 125 serves the Interchange (use stand N for Bolton and E for Preston), adjacent to Chorley Railway Station. Other routes on this map are now out of date and Lancashire County Council won't do a new version. Stop off in Chorley to visit Astley Hall. Click for other Chorley attractions. Gastropub: Yarrowbridge. Hotel: Premier Inn. Use the Yarrow Bridge stops. Supermarket: Morrisons. Use the Goring Street stops. Supermarket: Asda. Use the Goring Street stops. Shopping Centre: Market Walk. Near Chorley Interchange. Supermarket: Booths. Use the Booths stops. Supermarket: Aldi: Use the Preston Street stops. Supermarket: Morrisons. Use the Withy Trees stops. The 125 terminates at stand 29 of Preston Bus Station, one of the biggest in the country. There's plenty to see and do in Preston. Try the Harris Museum. Click for other attractions in Preston here and here. Supermarket: Waitrose. Use the Edward Street stops. Supermarket: Lidl. Use the Queen Street stops. Supermarket: Aldi. Use the Queen Street stops. Hotel: Travelodge. Use the Queen Street stops. 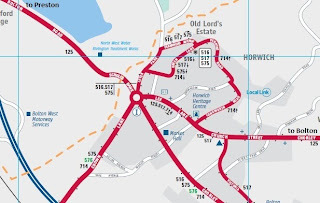 Major bus routes connecting with the 125. Stagecoach Lancashire Dayriders can be used on the red routes. Green routes are operated by various other companies. If not starting or finishing your day in Bolton, you can use TfGM's website to see what other buses serve the bus station, then look up the current timetable for any bus route in Greater Manchester here. If arriving or leaving Bolton by train (the quickest and easiest way to/from Manchester), you can easily look up times here and rail fares here. 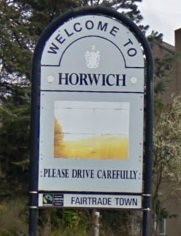 In Horwich, you can connect with Arriva 575 to and from Wigan. It also runs between Horwich and Bolton, but on a parallel route to the 125. It's not run by Stagecoach though, so unless you're travelling on a Greater Manchester System One ticket, you'll need to pay again to use the 575. At Adlington, the 125 stops just a short walk from Adlington rail station. Timetable here, live departures here, departure list here and fares here. 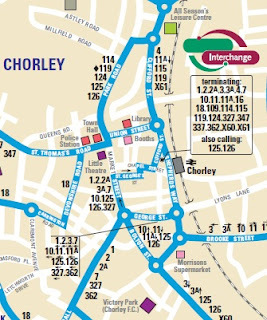 From Chorley, buses run in many directions. Here's a map of Stagecoach services. All buses are listed on the Interchange's destination finder. Timetables for all buses in Lancashire can be found here. 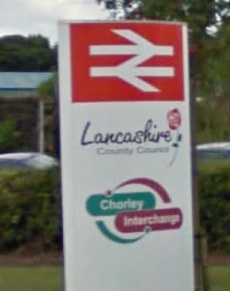 Chorley rail station is right next to the Interchange. Click for live departures, departure list and fares. Bamber Bridge rail station is useful for trains on the route between Blackpool South and Colne via Blackburn. Click for the rail timetable, live departures, departure list and fares. Bamber Bridge is covered by Stagecoach's Preston route map, which also tells you where you can connect to with your Stagecoach ticket from Preston Bus Station. 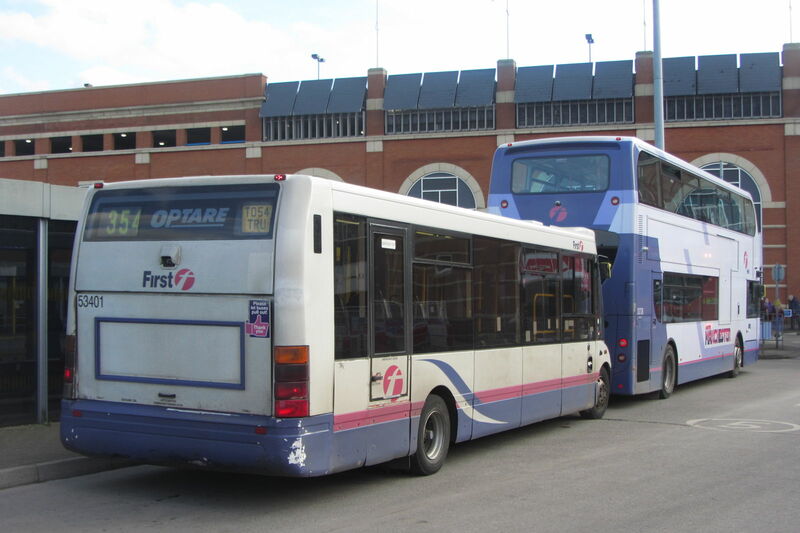 From Preston Bus Station, major connecting routes and destinations with Stagecoach are: 113 Wigan, 2X Southport, 61/68 Blackpool, 40/41 Lancaster, 59 Blackburn. The cheapest day ticket that is valid for the whole 125 route is the Stagecoach Lancashire Dayrider at £7.70. A single journey between Bolton and Preston costs £7.40. You can look up single and return fares for any journey on Stagecoach's journey planner. If you want to travel up into Cumbria, then you can with the £11 Explorer ticket. If you're only going to be using the 125 between Bolton and Horwich and want to travel to or from anywhere else in Greater Manchester by bus, train, tram or a combination of the three, then a System One Daysaver (£5.60 for the adult bus only version) is for you. The TfGM Wayfarer at £13 is valid on the 125 between Bolton and Chorley, plus it's valid on all buses, trams and trains across all of Greater Manchester, the Peak District and more. It's also valid on trains as far as Chorley. See the full zone map here. Watch out though, as Wayfarers cannot be bought on buses, only from Paypoint outlets and staffed rail stations in the zone of validity. then you can use a £4.50 Preston Dayrider. A Chorley Plus Dayrider at £4.70 is valid between Horwich and Walton Summit. Full details of all of Stagecoach's Lancashire tickets and the zone's boundaries can be found here. Plusbus tickets are valid on sections of the 125 in the relevant zones. Click for full details of the Plusbus tickets and zones for Bolton, Chorley and Preston.